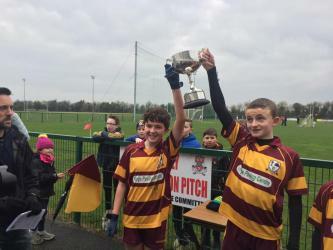 The 2018 Allianz Cumann na mBunscol An Mhí Football Finals took place over 3 days at Páirc Tailteann, Navan and St. Loman's Park, Trim. 16 games took place over the 3 days with perfect weather conditions for November football. Huge crowds of spectators were present each day and they were treated to some excellent team performances with outstanding individual displays of football. Many schools were new to the finals and more had not been in a final for a number of years, so this added to the excitement on the day among players, management, spectators and local media. 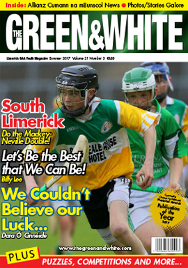 Day One of the Allianz Meath Cumann na mBunscol football finals took place on Saturday 17th November at Páirc Tailteann. Day 2 of the Allianz Cumann na mBunscol An Mhí Football Finals took place at Páirc Tailteann. Day 3 of the Allianz Meath Cumann Na mBunscol football finals programme took place at St. Loman's Park on Saturday 24/11/2018.